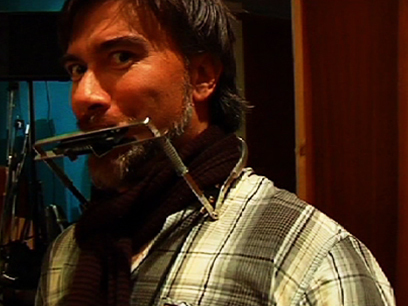 This episode of the Sticky Pictures’ arts show covers a 13 July 2008 concert that combined the musical talents of the Little Bushman with composer John Psathas and the Auckland Philharmonia. Trinity Roots alumnus Warren Maxwell is the frontman for Little Bushman and is a behind-the-scenes guide as they prepare their trademark psychedelic blues for Psathas (Olympics 2004 opening ceremony score composer) to wrangle for orchestral collaboration. Philharmonia met harmonica in one-off gig at Auckland Town Hall. The doco was directed by Mark Albiston. TVNZ’s arts programme visits the 6th annual Young Composers Workshop held at the Nelson School of Music (May, 1987). It allows 20 promising young composers to hear their music performed and to compare notes with their peers — an opportunity that wasn’t available two decades earlier for budding composers like workshop organiser Ross Harris. Solo instrumental works, ensemble pieces and electronic music are featured — with inspiration found in everything from poems by James K Baxter and Sylvia Plath to slipping and falling while walking down a hill. 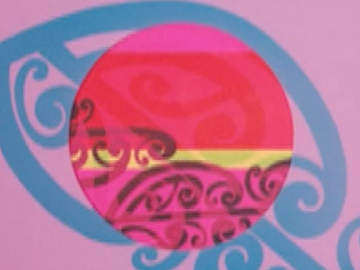 Directed by Hugh Macdonald, This is New Zealand was made to promote the country at Expo '70 in Osaka, Japan. 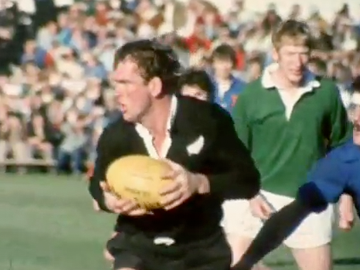 An ambitious concept saw iconic NZ imagery — panoramas, nature, Māori culture, sport, industry — projected on three adjacent screens that together comprised one giant widescreen. A rousing orchestral score (Sibelius's Karelia Suite) backed the images. 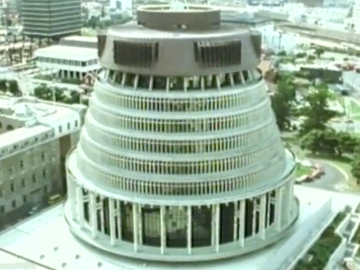 Two million people saw it in Osaka, and over 350,000 New Zealanders saw on its homecoming theatrical release. It was remastered by Park Road Post in 2007. This excerpt is the first three minutes of the film. This Steve La Hood-directed documentary provides a candid, behind-the-scenes portrait of an orchestral musician's life, following the New Zealand Symphony Orchestra for 13 days on a nationwide tour. 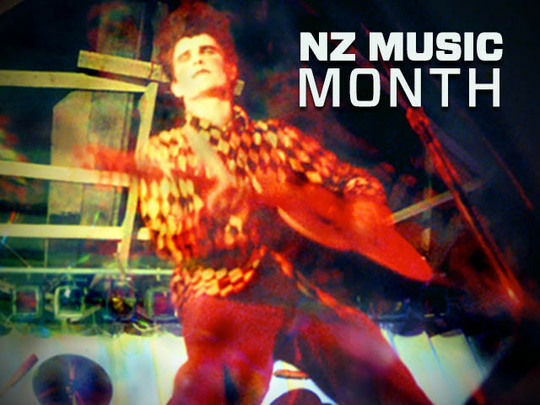 Included is footage of rehearsals, travel, and concert performances. There's a glimpse of some internal politics, and insight into how the musicians relax. Holding the baton is conductor Nicholas Braithwaite; guest pianist on tour is Peter Donohoe. Rachmaninov's 3rd Piano Concerto and Paul McCartney's Liverpool Oratorio feature prominently.